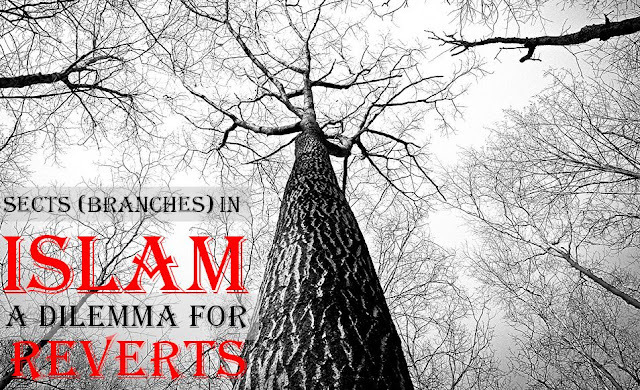 Which Branch (Sect) of Islam to Follow: A Dilemma for the Reverts ~ Islam My Ultimate Decision . Difference of opinion among men has always existed since time immemorial which has often caused wars, mistrust, disunity, discord, dissension and divisions in clans, societies, tribes and even religions. The three monotheistic Abrahamic faiths; Jewish, Christianity and Islam being no exception. While in all cases the main branch tree remains the same, the branches have grown out due to difference of interpretations of the Divine commandments and even due to political reasons as well. I will not go into details of dissensions in other monotheistic faiths, but would suffice to say that like Christianity which is divided into Orthodox Roman Catholic and Protestant branches, Islam too has been divided in two branches; Sunni and Shia Sects. While majority of Muslims around the world, some 75-80% follow the Sunni Branch / Sect, the remaining follow the Shia Branch / Sect. And divided we did as against the commandment of Allah. By the dissensions, we have weakened ourselves which is providing a ripe cue for the powers against Islam to take advantage of and harm the cause of Islam. It is worthwhile to mention here that when it comes to dealing the Muslims, all sects of other faiths gather under the flagship faith, while despite being threatened we continue to keep carrying different flags and never trying to shed our differences and be one. The difference between the two branches is the discord over a religio-political leadership dispute about the rightful successor to Muhammad. While the former believe in the teachings of the Holy Qur'an and Hadiths and Sunnah of the Holy Prophet Muhammad (peace be upon him) and the four caliphs that succeeded the Prophet Muhammad (ﷺ), the Shia Branch disputes the succession and consider Ali, the fourth caliph and cousin/son in law of the Prophet Muhammad (ﷺ) as the rightful heir of the Prophet of Allah (ﷺ)and follow the Holy Qur'an, Hadiths and Sunnah of the Prophet of Allah (ﷺ), besides sayings of Twelve Imams and equate their sayings at par with that of the Prophet of Allah. 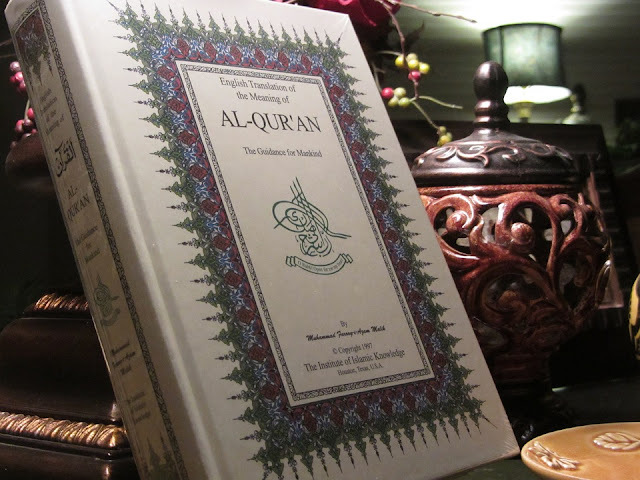 There are sub branches in both the main branches which basically differ on the interpretations of the commandments of Allah in the Holy Qur'an and sayings of the Prophet of Allah.